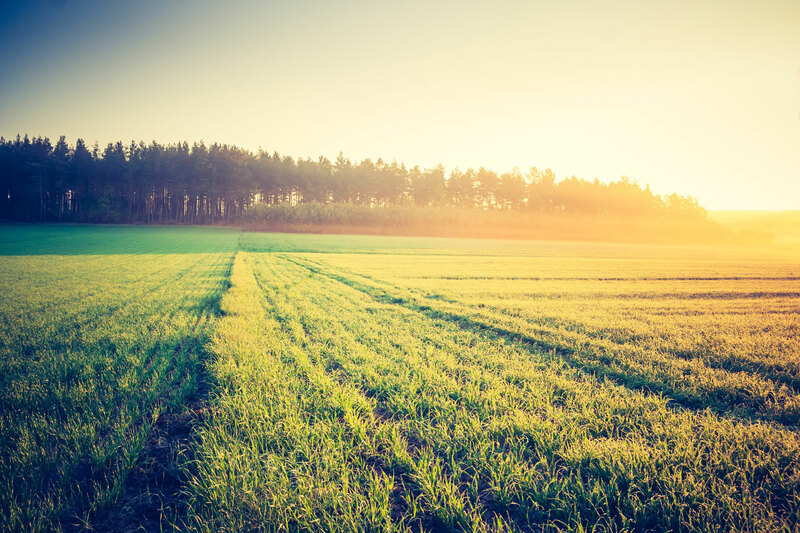 Donate funds for the growth of communities and contribute towards making a sustainable difference. Livelihoods enhancement through market-linked agricultural production, animal husbandry, Non-Timber Forest Products (NTFP) and water resources development. Education with all-round development towards enhancing learning levels of tribal children in government schools along with inculcation of life skills. Water and sanitation initiatives for safe and sufficient drinking water along with sanitation facilities in houses as well as schools. 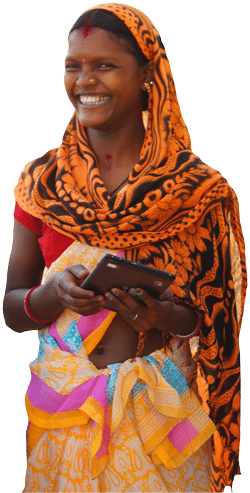 Digital literacy to equip tribal women and men to use the internet and leverage its benefits towards their own empowerment and development. Communitization to nurture strong and vibrant community-based institutions to spearhead the development process. 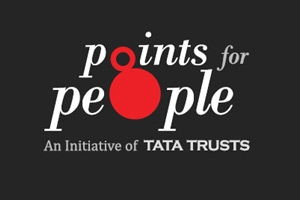 Points for People is a unique Tata Trusts’ platform that will enable you to contribute to the development of a healthy society by donating funds towards the growth of communities supported by Tata Trusts. Who would benefit through Points for People? At the outset, the community that would benefit through Points for People will be tribal individuals and tribal women-led groups covered under the Central India Initiative — one of the flagship initiatives of Tata Trusts. Thereafter, beneficiaries under other initiatives supported by Tata Trusts would be covered through Points for People. 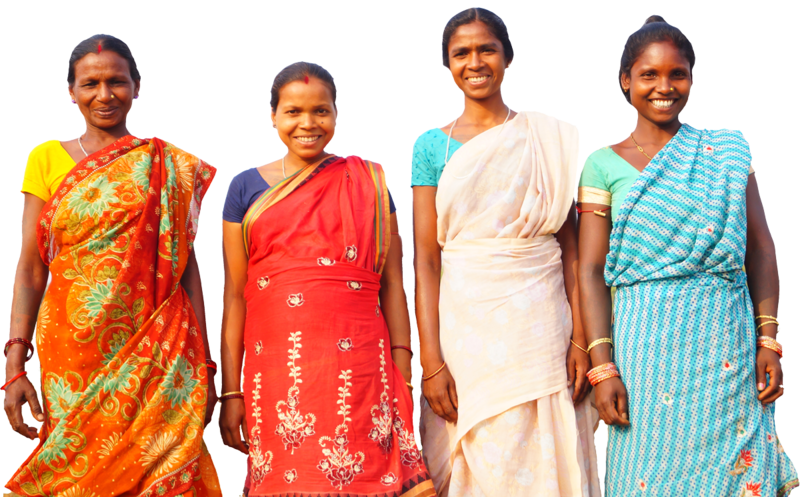 The Central India Initiative focuses on the central Indian tribal belt of the country and strives to bring tribal households irreversibly out of poverty through increased life choices. 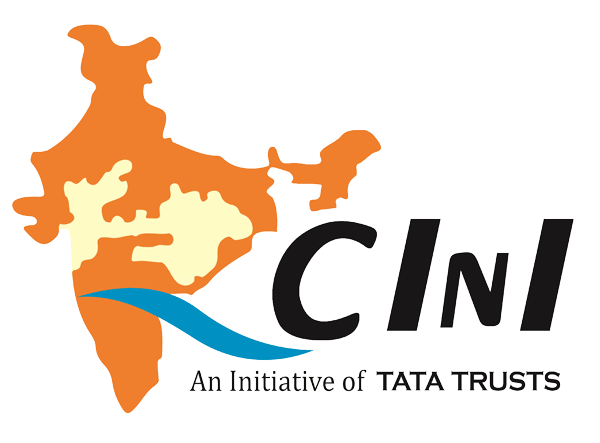 Collectives for Integrated Livelihood Initiatives (CInI) was established by the Trusts to facilitate and advance this mission. Under its Mission 2020, CInI envisages working with 101,000 households, concentrated in 17 blocks across Jharkhand, Odisha, Maharashtra and Gujarat, in order to make them ‘lakhpati’ in an irreversible and sustainable manner with enhanced quality of life.